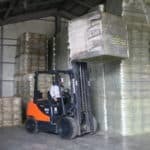 Who and what is Atlantic Forklift Services? Atlantic Forklift Services is proud to partner with Air Components & Systems, a three-time winner of Ingersoll Rand’s Top Distributor Award. For the last 28 years, Air Components & Systems has served North Carolina, Tennessee, Kentucky, South Carolina, and Virginia in the sales and service of Ingersoll Rand air compressors. 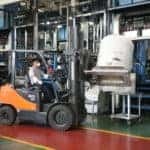 During that time, the President of Air Components & Systems saw an increasing need for more options and improved service in the forklift industry. Enter Atlantic Forklift Services. 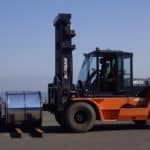 The passion and upstanding performance that has been provided to customers of Air Components & Systems will be carried over into Atlantic Forklift Services and the industrial lift trucks we sell and service. 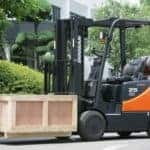 Through partnering with Doosan, Atlantic Forklift Services is situated to deliver all the necessary components to be the best and most professional material handling dealership in North America. 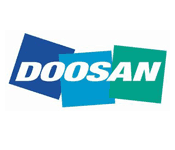 Doosan knows that performance, efficiency, value, and consistency make quality products. Similar to Air Components, Atlantic Forklift Services maintains a regional base which is imperative to serving our customers as efficiently as possible.